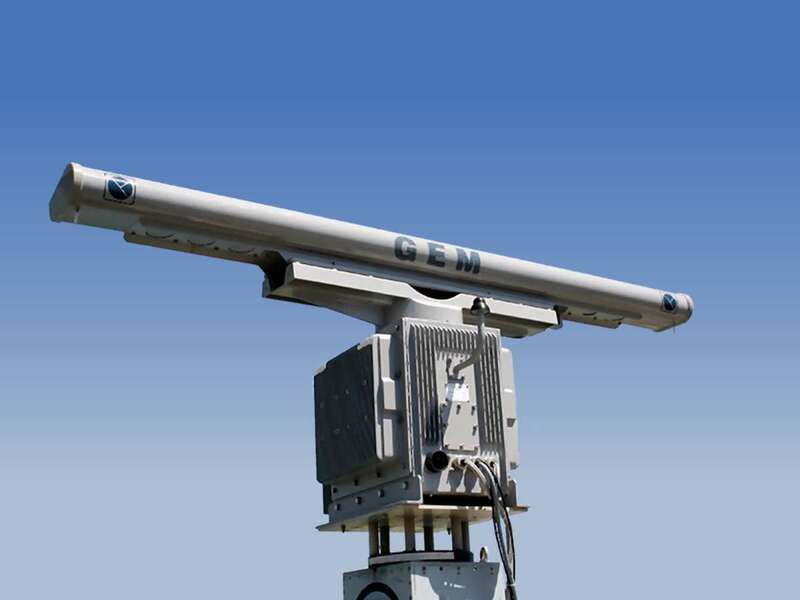 LPI-2000 is the designation for an X-Band Low-Probability of Intercept radar of the Italian company GEM Electtronica. 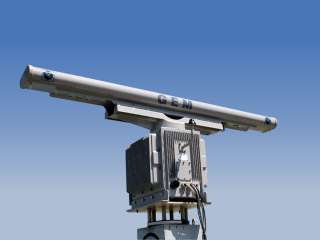 It is a primarily pulsed radar, but it ca reduce its transmitted power down to an FMCW-level, that make it difficult to detect. It features fully coherent solid state technology, low and medium range high resolution, ESM compatibility, sector blanking, and a rugged console. The LPI-2000 utilizes a linear and nonlinear chirp FMCW waveform. The radarsignalprocessor implements digital pulse compression and frequency sampling. The LPI-2000 is in use e.g. in the Turkish navy.